Chelating is the chemical process by which a mineral (iron, cobalt, copper, zinc, and manganese) is combined with a mixture of amino acids and peptides. The resulting substances are known as chelates. These Amino chelated minerals are thought to be more digestible than nonchelated forms. How Amino Chelated Mineral Works? Trace minerals are required in very small amounts in the diet and their uptake from the digestive tract can be impaired by other dietary components or the presence of ‘antagonists’. Foe an instance, availability of copper for absorption is heavily influenced by molybdenum, Sulphur and iron. Natural feedstuffs such as corn, wheat, soybean meal, etc. contain essential trace elements, which are required by animals. However, these trace elements are often in a form which renders them unavailable to the animal. In many cases, they would not be in adequate concentrations to meet the animal’s requirement. 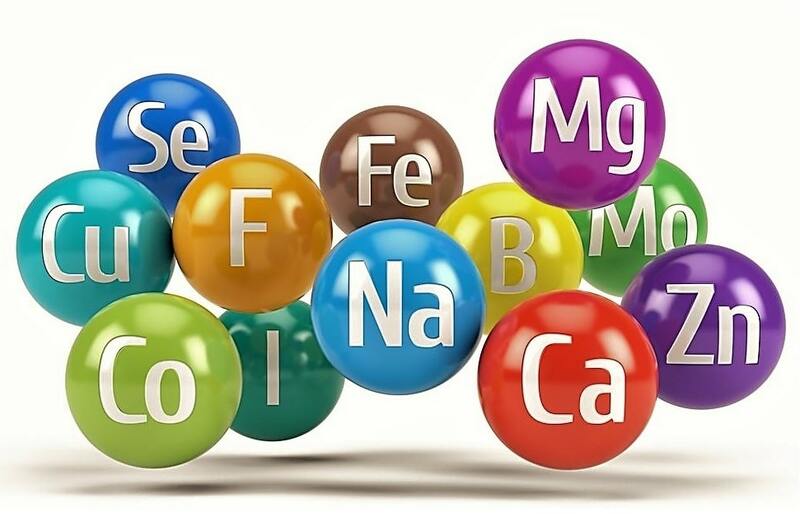 Therefore, when deficiencies of one or more of the trace mineral elements exist in a diet, they are usually provided to the animal in an Amino acid chelated form. It is advantageous to have knowledge about bioavailability of any element in the natural feed ingredient or mineral source used as a dietary supplement. A chelate is a complex organic molecule that surrounds the nutrient ion. Chelates are used as carriers for trace nutrients, to keep them in solution and protect them from reactions that cause the micronutrient to become insoluble and unavailable to the animal. Amino chelated minerals help to improve fertility and reproductive performance. It reduces somatic cell counts. Even though trace nutrients are required in minute quantities, they are essential for healthy growth. It helps to improve performance in growing animals. Amino chelated minerals in regulatory dietary requirements of animal feed are essential for growth, reproduction and milk production. Essential minerals are destroyed during the digestion process due to interactions with other components of feed. In feed it is the optimum way to ensure protection and absorption of minerals through the intestinal walls into the blood stream and reaching various organ to perform various physiological functions without interruption. It helps to reduce mortality and ill health.